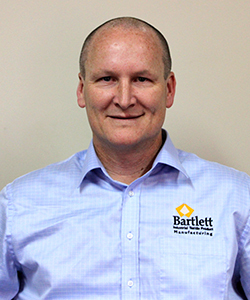 Dave began working for Bartlett in 2006 as Manager of Corporate Services and as a member of the Senior Management Team. Dave has a finance background and over the last 25 years has held various senior finance positions within the manufacturing, fashion and retail business segments. 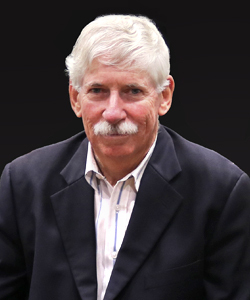 Dave was elevated to the position of CEO of the company in 2015. In his current role Dave oversees all Management decisions and takes a lead role in any key strategic decisions regarding business development and the ongoing sustainability of the business and its various business divisions. 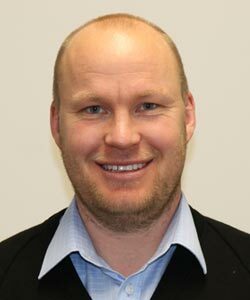 Rob is a company director and management consultant. After graduating in law and commerce from Melbourne University Rob worked as a lawyer for two years before doing an MBA at Harvard University. He then worked for five years as a General Manager in the Footwear Group of what was then Dunlop Australia Ltd before re-joining the law firm where he had started his career. For 18 years Rob was then the National Managing Partner of Minter Ellison, retiring from that position in 1999. An experienced company director, Rob has served on the boards of seven publicly listed companies. He has also been a director of a number of private commercial companies and not for profit organisations. He has served as Chairman of C.E. 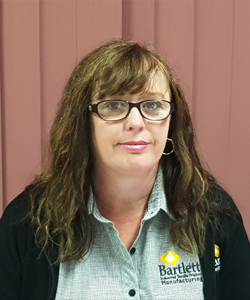 Bartlett Pty Ltd since 2004. Ian gained his initial business experience in the Chartered Accounting profession in London and Melbourne. Owning and developing businesses has been his career focus as well as a range of directorships and mentoring roles. 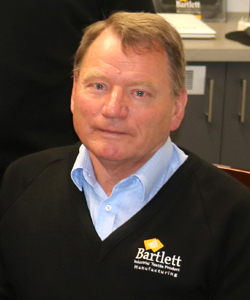 Ian has been involved with CE Bartlett for 14 years – initially as mentor and more recently as a non-executive director. The eldest of the three brothers within the business, John began working in the business in 1970. 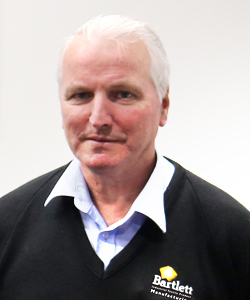 In his years working with the company John has held an extensive range of positions from the production floor through to various Senior Management positions. Keith left school to begin working in the family business in 1972. 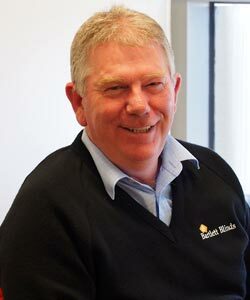 As the business has grown and evolved so has Keith’s role within the company and following Cliff’s retirement in 1994 Keith became Managing Director and the face of the business. After 21 years as the MD, Keith handed over the reins to Dave O’Brien in 2015. In his current position Keith takes a lead role in development of export markets and key strategic decisions regarding business development. 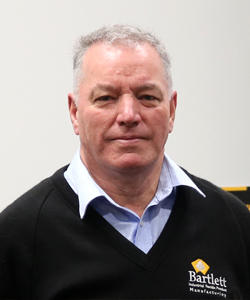 A life member of our industry association (STA), Keith is highly regarded by his peers for his knowledge and experience within the industry. 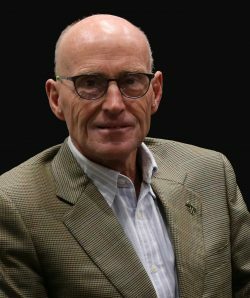 Max began working in the business in 1975. 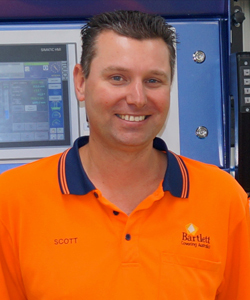 Max has always had a great passion for the production end of the business and for many years he has managed the production arm of the entire business across all divisions. As Technical Director, Max is the key decision maker when it comes to developing new fabrics, new products, sourcing new manufacturing equipment and also adapting production processes. 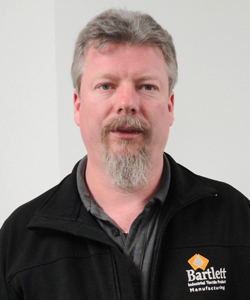 His innovative approach ensures the Bartlett business remains an industry leader with quality products.